Monica is on the road A LOT! As an Uber driver, she sits in a lot of DC traffic. But she's found a way to calm her nerves, and those of her passengers. 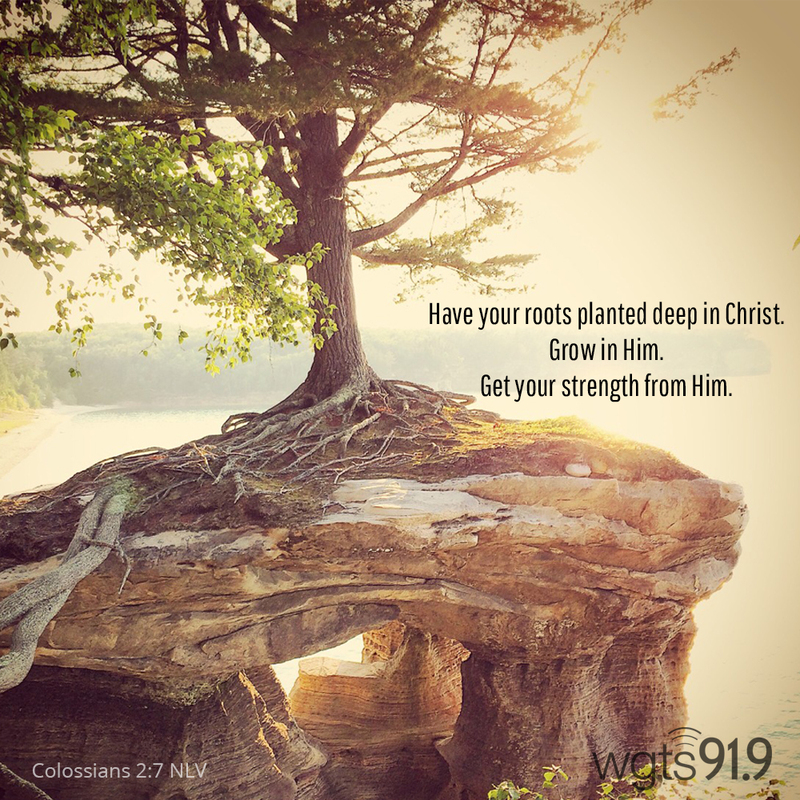 "Have your roots planted deep in Christ. Grow in Him. Get your strength from Him."